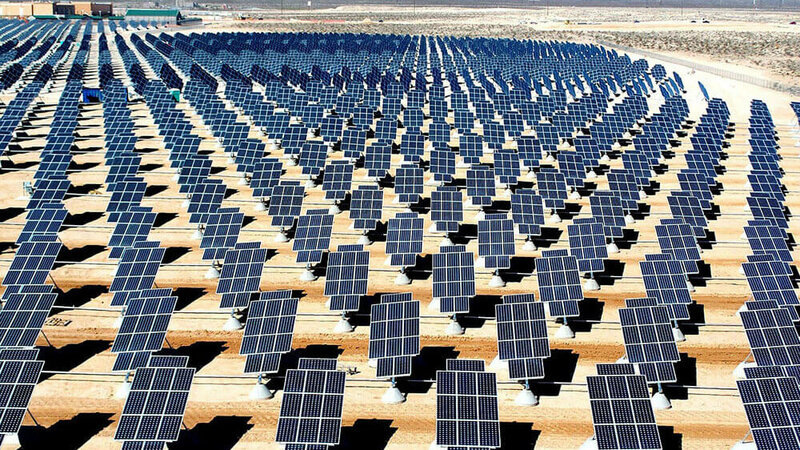 Our Project Development Team has demonstrated their experience by successfully developing solar power plants globally. 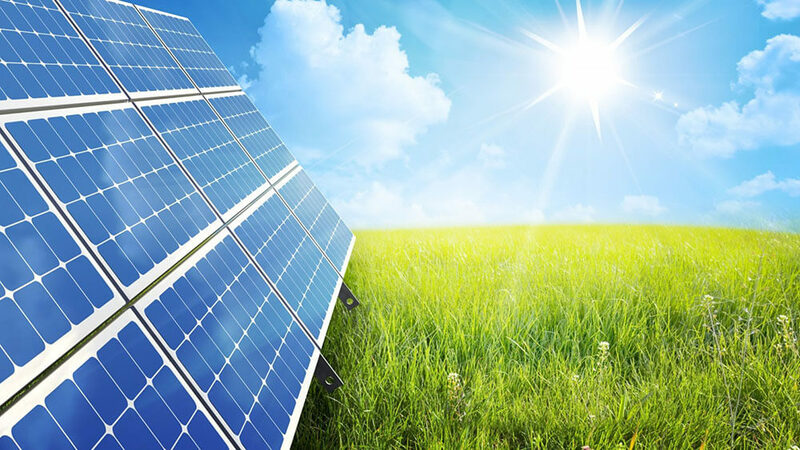 Freedom Energy has proven expertise in developing a project from the beginning, as strategic consultant we support companies and organisations by engineering a solution with unique insight into the requirements of a high-performance, durable solar power plant, through to the successful project’s commissioning. The Project Development Team’s objectives are to minimize project budgets while maximize energy output, developing the right type of solar solution for each specific site and client. Freedom Energy has a network of both private equity and venture capital investment partners offering progressive financing models and investment opportunities.